It's got an SPI interface, I couldn't find any SPI nodes. I2C would be easier for interfacing. Do you already have this module? But there is a very large difference in price! In the UK, the Adafruit stuff is expensive - £16 on amazon. Whereas the MAX7219 is available for between £2 and £4. Indeed, for less than £5 from China, you can get a 4x8x8. The MAX7219 is actually the LED driver. It is well supported on the Arduino and if you know how to program an Arduino, you can now use the latest version of the Arduino IDE to write programmes for the Raspberry Pi as well so that is probably the best approach. Possibly the easiest way to get started is to sign up for the new Cloud IDE. In this article, you will learn how to run sketches written for Arduino on Raspberry Pi! To achieve this, we will use RasPiArduino framework. Not tried any of these yet as I don't use the GPIO on any of my Pi's at present. How do you interface it with node-red? can i mix with node-red? i still have other applications using node-red also. i found this but how to use it in node-red ? You need to work out how to include something like one of the Arduino MQTT libraries and get it to send the data to MQTT. Lots of other ways of course, that's only one. 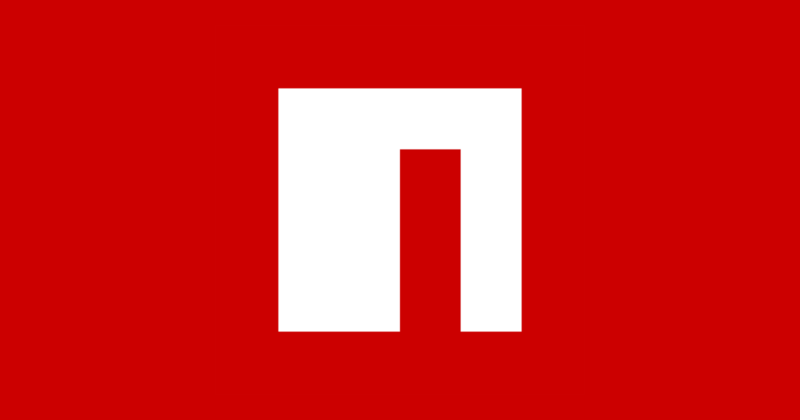 If there is not a pre-built node-red node for it, and if you aren't familiar enough with node.js to create a node-red node that wwraps max7219, you may simply be out of luck. Sorry. A possible alternative would be to access it via an arduino connected over serial to your device running Node-RED. But again, that assumes you'll know how to do that - I'm sure there will be easy-to-follow guides online for driving that device from an arduino. You may be able to load it in your settings.js file, passing it to the global variables object. Then you can reference that in a function node. That doesn't always work but it often will. Think of this as a learning oppertunity! Thank you for the guides and encouragements.